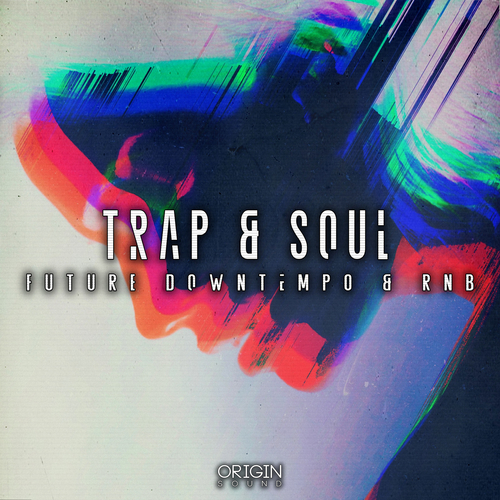 Origin Sound proudly presents Trap & Soul, one of our smoothest libraries to date, pack with 893MB of samples that are equally musically emotive, and sonically powerful. Seamlessly fusing the key attributes of Trap, Soul, RnB, and Future Downtempo, to create a forward thinking yet versatile pack. To solidify any contemporary Trap beat, punchy kicks, snappy characterful snares, and distinct hats are an absolute necessity to stand out in the mix. Trap & Soul comes with a plethora of 60 individual mix-ready drum hits, ideal for loading up into a drum machine to jam with. For those looking for a quick beat to use, there are 15 drum loops to choose from, all of which are also provided with stemmed variations in order to allow quick and easy interchangeability to create your own unique beat. This quick workflow will allow you to have more time to focus on getting creative with the musical elements of your track. Need some extra detail to add some unique character to your beat and help flow between sections? Look no further than the selection of 30 SFX on offer. Use the risers to build and release tension, perhaps utilize the hat glitch loops as an end of phrase motif, or even layer some vinyl noise in the background to lift your track out of your DAW and into a new environment.